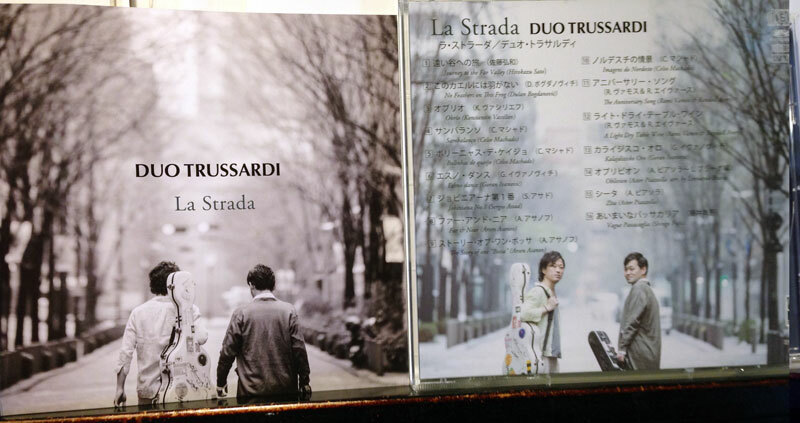 Duo Trussardi has just released their second album, “La Strada”, and it includes one of my latest composition for guitar duo, “Vague Pssacaglia”. 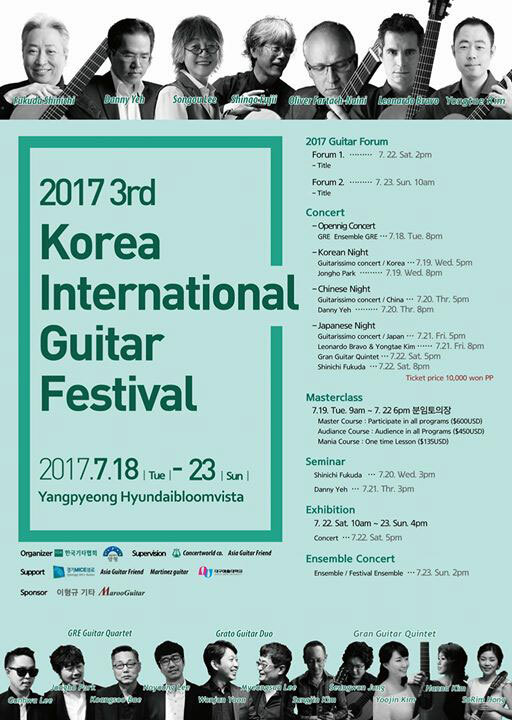 “3rd International Korea Guitar Festival” will start on Jul. 18th for a week. I'm looking forward to seeing ald friends of mine and young guitarists there. 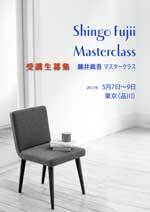 I will have 3 days masterclass in Tokyo on 7, 8 and 9 May.. I will have a short show of concert, masterclass etc. in aobadai on Mar.19. I will have 3 days private lessons in Tokyo on 15, 16 and 17 next Jan.. 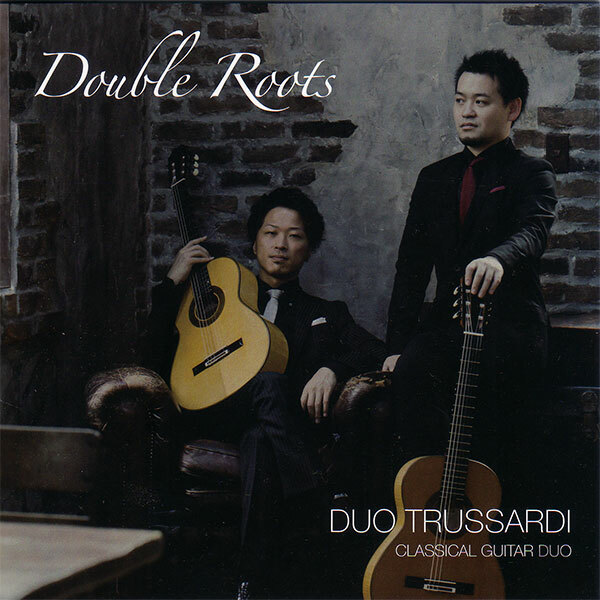 I'm so sorry that I didn't inform this CD by Duo Trussardi including“Rhapsody Japan” a year ago. 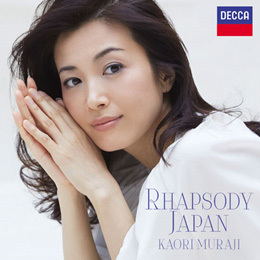 Kaori Muraji has recorded “Rhapsody Japan” with her younger brother, So-ichi in her next CD album, and the title is also “Rhapsody Japan”! 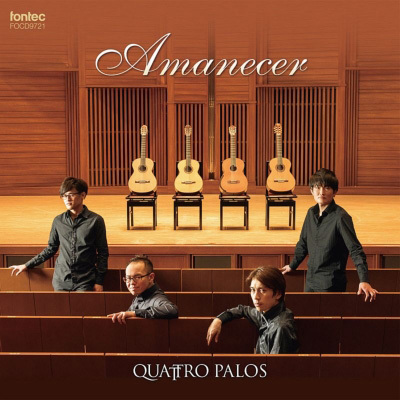 It' a great pleasure for me thjat Quatri Palos included “Quatro Ritornelli” in their second album! 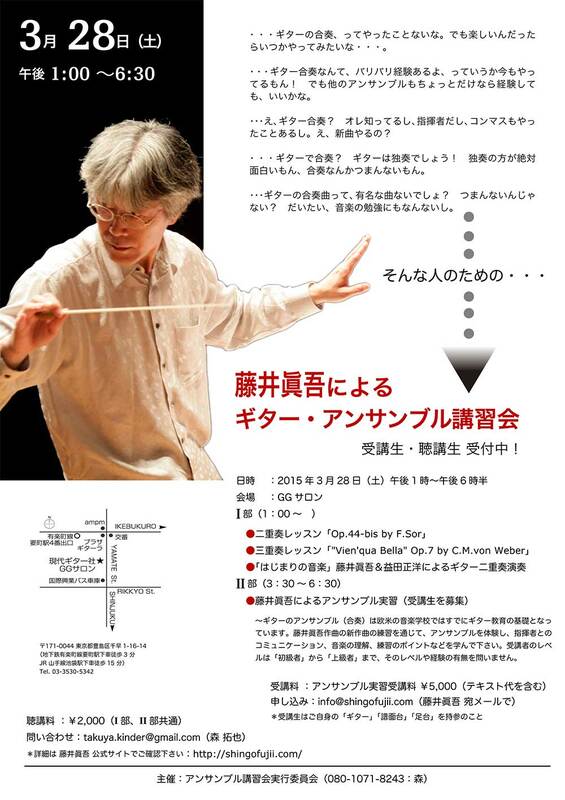 One of my students, Mikiya Kaisho who is now studying in Wien, is having a recital on Sep. 4th in Kyoto. Kyoto News Paper introduces my concert series in Kyoto, relating to E.Granados. 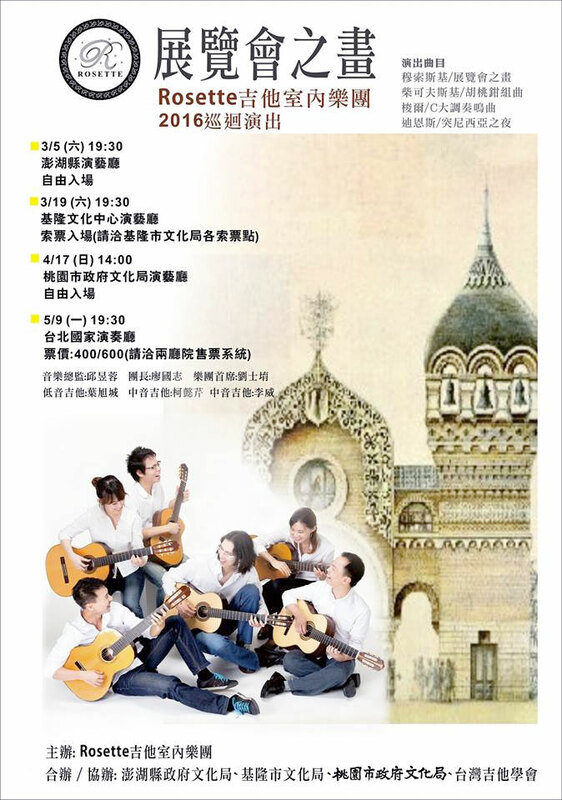 Rosette Guitar Ensembale (Taiwan) is having a recital on May 9 in Taipei, and after that they are going to record both of pieces. Chroty Concert in Hakodate, again ! I will play in a charity concert, to be held in Hakodate in Mar, to support Syrian refugee. 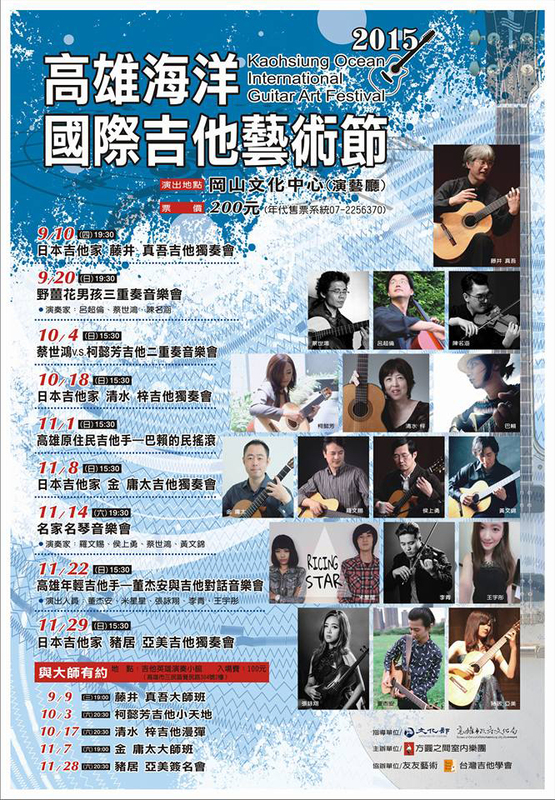 When I visit Taiwan, I also have a master class of Guitar Ensemble, and a special seminar for composition and arranging for guita ensemble in Taipei city. It's so exciting for me to see guitar people in Taipei !!! 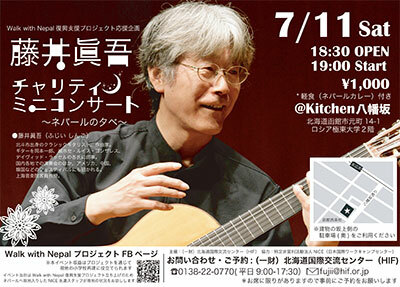 I will have a recital in Kaoshiung (Taiwan), that is may first visit to the city, so I am looking forward to a lot. 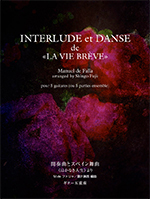 The arrangement for 5 guitars of «Interlude et Danse » by M.de Falla has published from Gendai Guitar Edition. This is an arrangement I made many years ago to play with my friends in Kyusyu Summer Vourse. 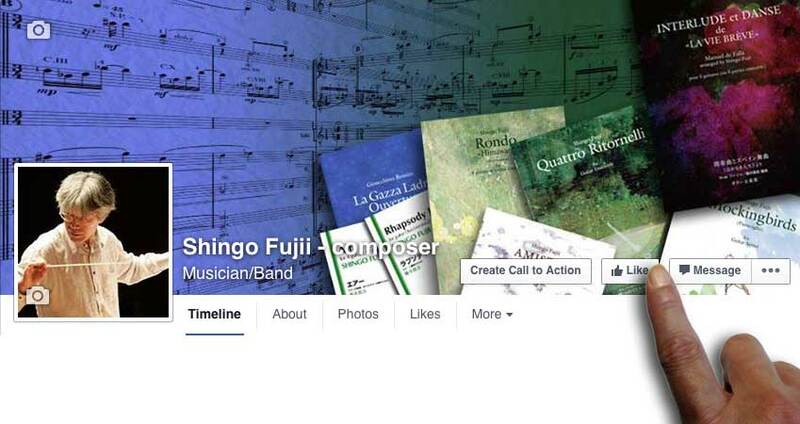 I have just started my Facebook Page, where I am going to share information of my activity as a composer. I hope you can click ‘Like”. 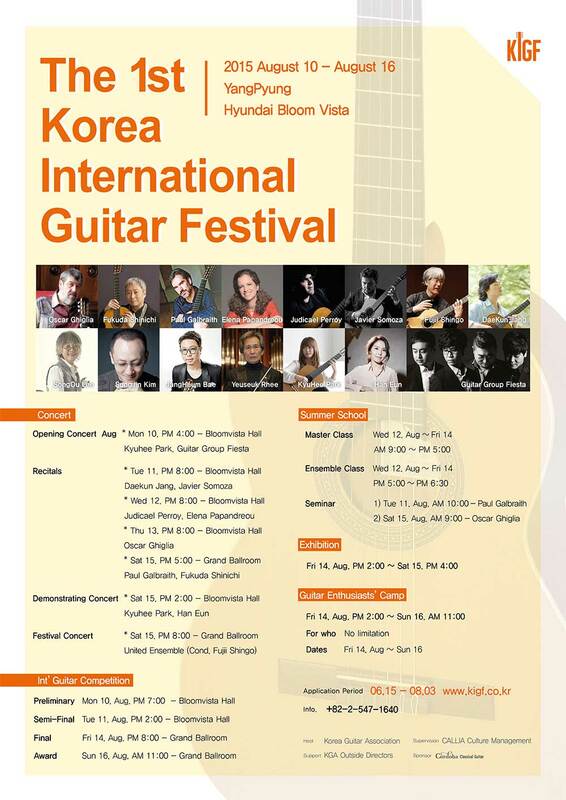 I am invited to the 1st Korea International Guitar Festival this summer, that I am looking forward to. 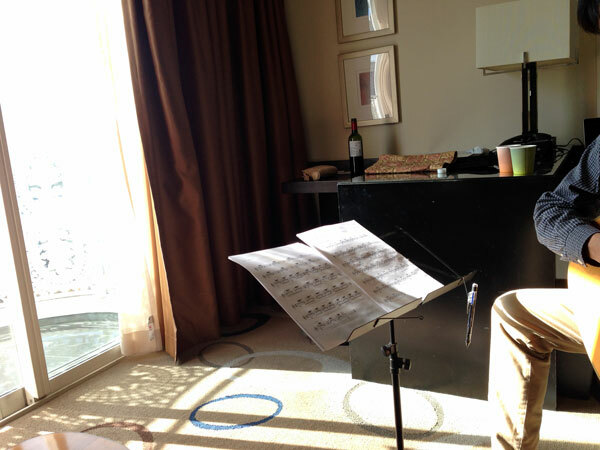 I will have a masterclass, a special class of guitar ensemble, and do judge in the competition. My concert series will be 100th memorial! 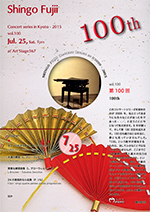 The concert series of mine in Kyoto will be 100th memorial this July 25. When I started this series, I never imagined such a big number. I appreciate very much to people who have come to my concerts. I will have a charity concert in Hakodate, to support the people in Nepal. I really waite for as much as people coming to my concert. To attend tomy Spaecial Seminor for Guitar Ensemble, please fullfill the application. 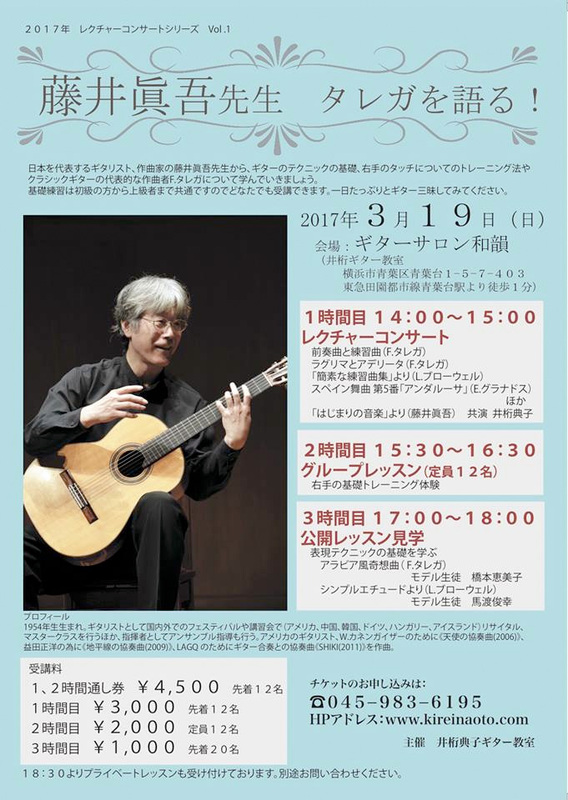 I will have a special seminor for Guitar Ensemble in Tokyo. I am going to compose a new ensemble pice for this class !